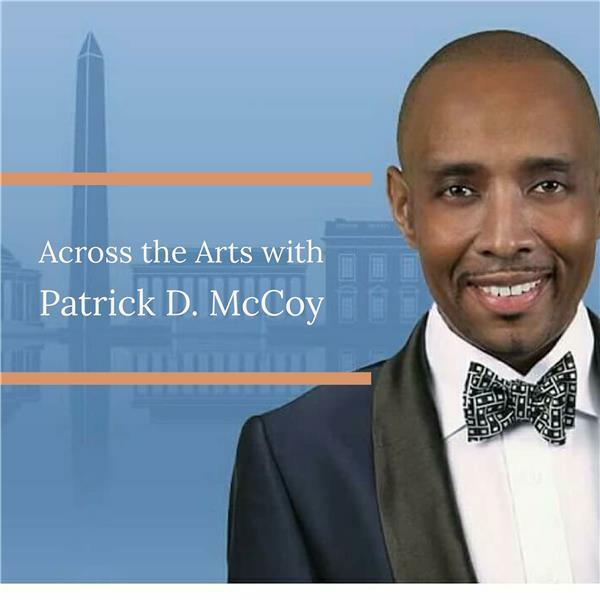 Standing on the shoulders of the late black music critic, Raoul Abdul, Patrick D. McCoy is committed to informing the ENTIRE community about the joys of classical music. This Christmas: A Listen at Angela Brown's new holiday recording. A listen in at the internationally acclaimed soprano's new holiday album just in time for the holiday. The recording is available at Amazon.com and CD Baby.